Attention Everyone !!! Very important !! The following hotels are the closest to the Casino and still have rooms available, and filling very fast!!! We recommend that if you are going to book a room do it NOW, to get the best price and register for the show. All these hotels are 8-10 miles away -15 min from Casino Del Sol. There is also another group of hotels 15 miles out also off of Irvington exits/Palo Verde Rd exit. 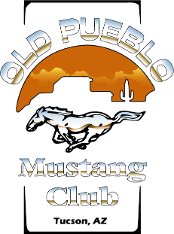 less than 20 minutes from Casino Del Sol. Please check with your favorite web site for prices or hotels directly. Please pass this on to everyone please! 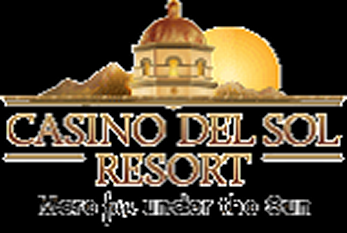 Casino Del Sol Resort will honor the group rate until February 26th 2020. Any reservations made after the above date will be based on availability.